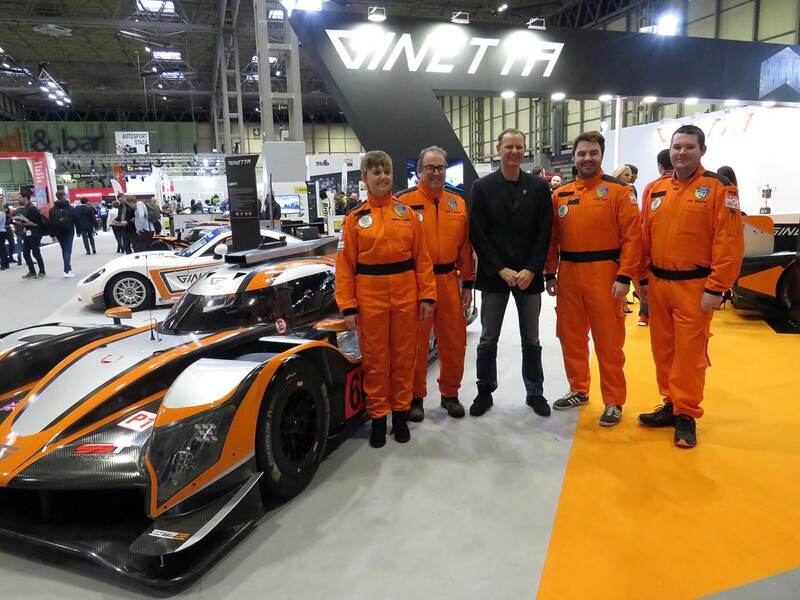 The British Motorsports Marshals’ Club (BMMC) has announced a new major sponsor for 2019 with the news that Ginetta is the latest brand to support BMMC in a new deal that was revealed at the recent Autosport International show at the NEC in Birmingham. BMMC National Chair Nadine Lewis welcomed the support of Ginetta and said: “The support of major sponsors underlines our commitment to working with major motorsport brands who value the work of our volunteer marshals and want to help support the club. “We’re delighted to add Ginetta to that growing list of BMMC sponsors, as a major force in motor racing in the UK and one of the most renowned British heritage race car brands this new deal is an ideal match.